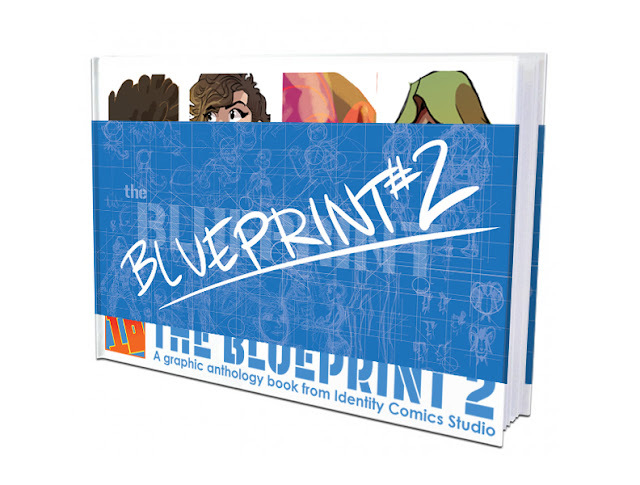 Just released in 2017, theBlueprint 2 is the first hardcover anthology/ artbook from IDentity Comics Studio. 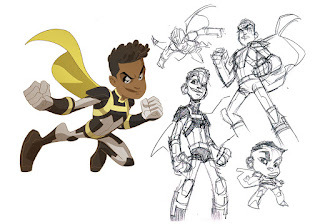 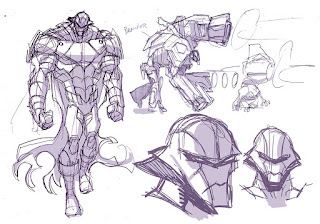 It has 76 colorful pages from concept art, layout for sequential pages,focusing on creator owned projects from each member of IDentity Comics Studio. I'll be bringing this book to conventions in 2017 for as long as I still have them. 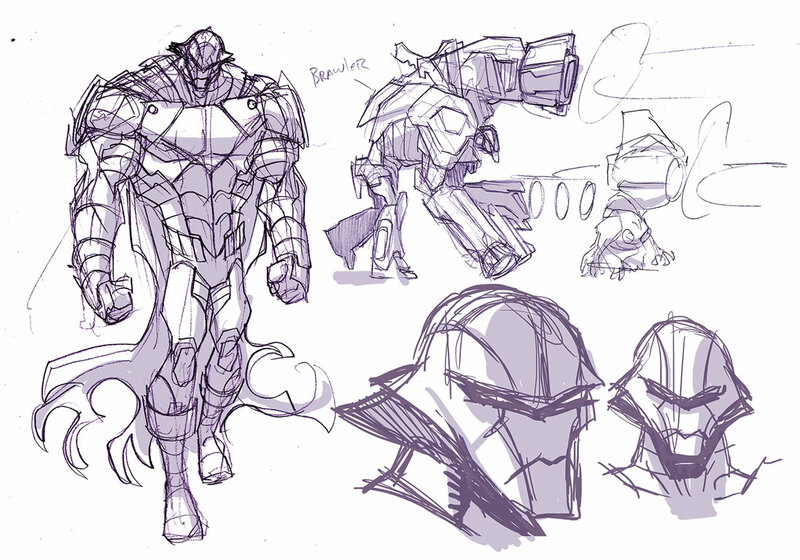 PLUS you get a FREE quick sketch inside the book with purchase as a way to say "THANKS!"